Ray Villar, Sean Dollar: Debut CD 'Blabpipe' available now on Amazon & iTunes!! Sing - the 1st release from 180&Rising! 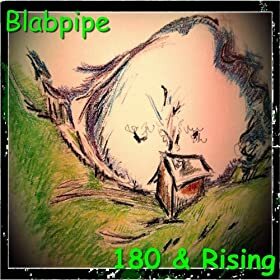 180 & Rising! 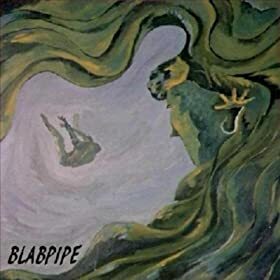 -New Blabpipe Album! Added a new vid, Sing!! From the new album!! Rock on!! memorable tune with great vocals,arrangement and performance. congratulations on being a top new artist on top 10! Dropping in for my fix! Hope all is well. Keep Rocking! Thank you so much for keeping in touch, and congrats on your new album! Thanks for listening! Great sounds coming from over here, too! Hey Blab,..thanks for the support. good look n !! keep n touch! Nice tunes.memorable arrangements ,great vocals and performance.